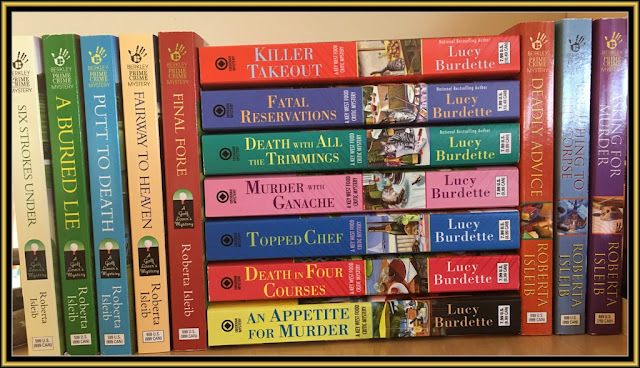 LUCY BURDETTE: Stay tuned for next week when we kick off our annual book club extravaganza--in other words, we'll show you delicious things to make and serve your book group and make suggestions about books to discuss! 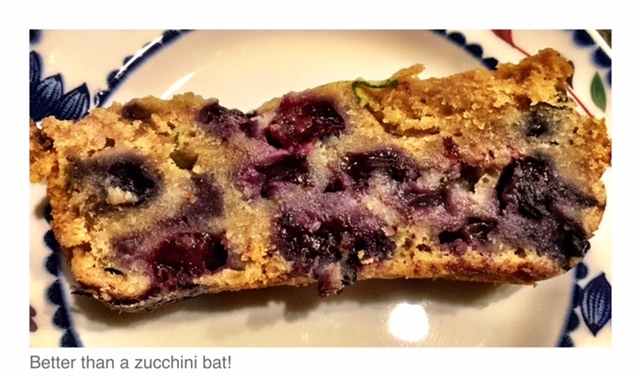 But in case this happens to you, here's a yummy recipe for zucchini/blueberry bread. Preheat oven to 350 degrees F. Oil two 8x4 inch loaf pans. Love the Food Critic series. What a great recipe for an over abundance of zucchini! Always looking for different ways to use it. Thanks so much for reading Dianne! Me too on the searching for recipes. Hope you enjoy this one! 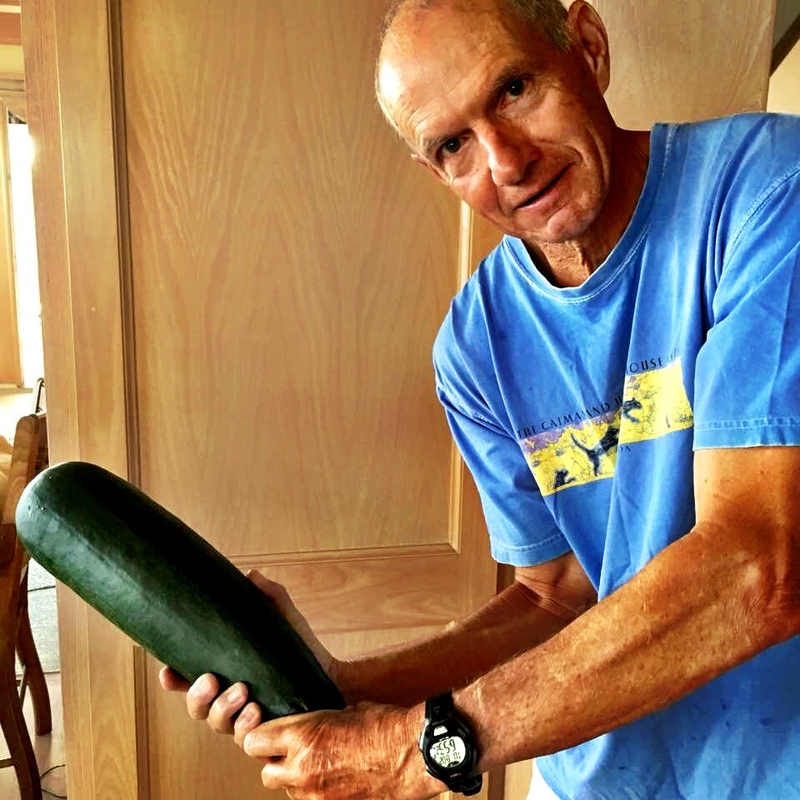 You are so lucky to still have zucchini. Ours withered months ago. And now the cucumbers are gone. All we have left is watermelon. I'm sure friends and neighbors will be happy to see a loaf of this. I should have given one away here LOL. thanks Libby! Great use of your garden's goodies! Thanks for a delicious recipe and I really enjoy your books!